Enjoy Utah! : Bingo Night For All Ages! Bingo Night For All Ages! The I.J. 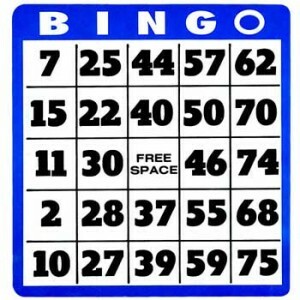 and Jeanné Wagner Jewish Community Center is hosting its 2nd BINGO night. Join us for a fun evening of BINGO games, food and fun! Prizes for games will be given away. Open to everyone!